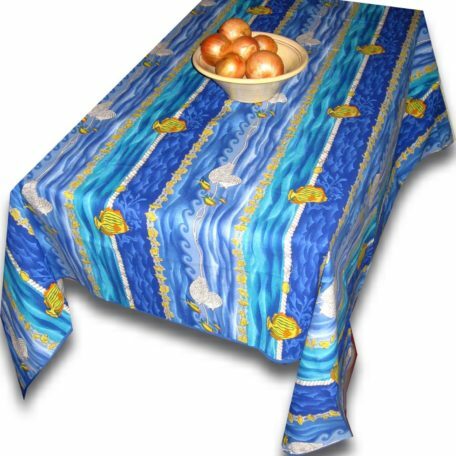 Our exclusive design Atlantis is an antic nautical design, it has beautiful stripes made with Mediterranean fish and shells. 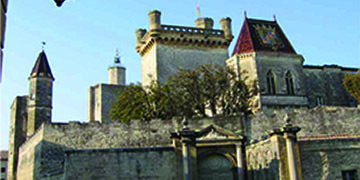 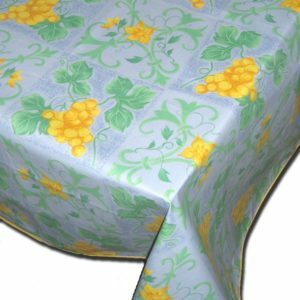 Atlantis comes in the 2 typical colors of Provence; Blue & Yellow, & Blue & White. 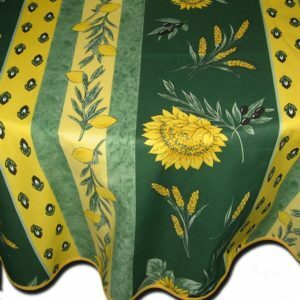 Our French Country tablecloths Atlantis are made to last. 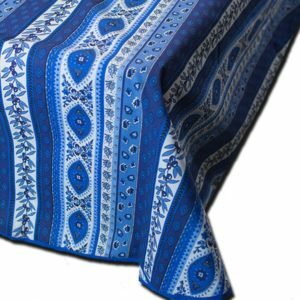 We use only the best available cotton pre-washed and pre-shrunk in France to avoid fading of rich colors and disappointing shrinkage after the first wash. Our exclusive design Atlantis is an antic nautical design, it has beautiful stripes made with Mediterranean fish and shells. 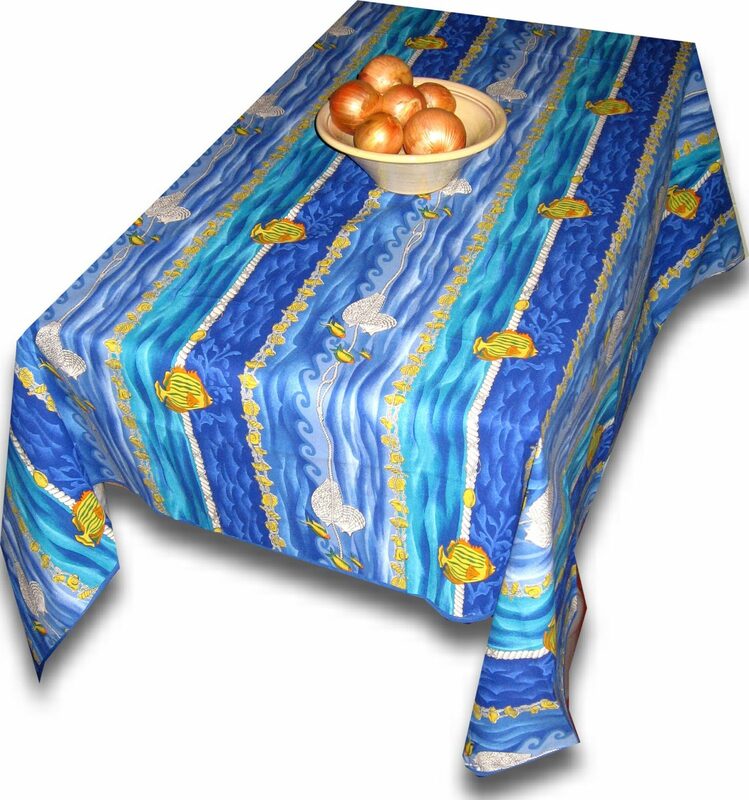 Atlantis comes in the 2 typical colors of Provence; Blue & Yellow, & Blue & White. 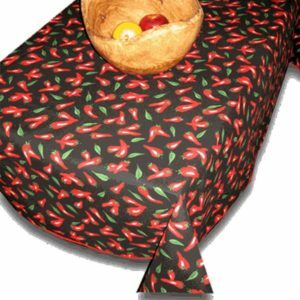 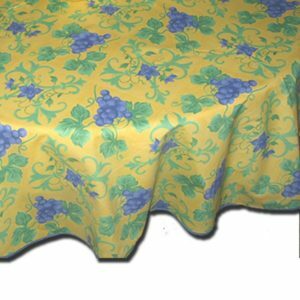 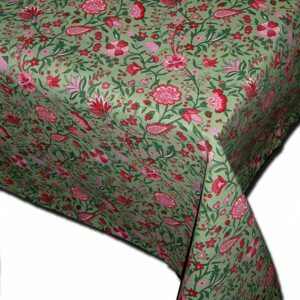 Provence Table Cloth Atlantis – Industry standard sizes: Round, Square, Rectangular, and oval.